Built and now supports a pre-school, elementary, and secondary school in East Africa. Provides equal educational opportunities for girls and boys. Provides an educational experience for Tanzanian children that leads to self-motivation, broad understanding and habits of learning that continue beyond graduation. 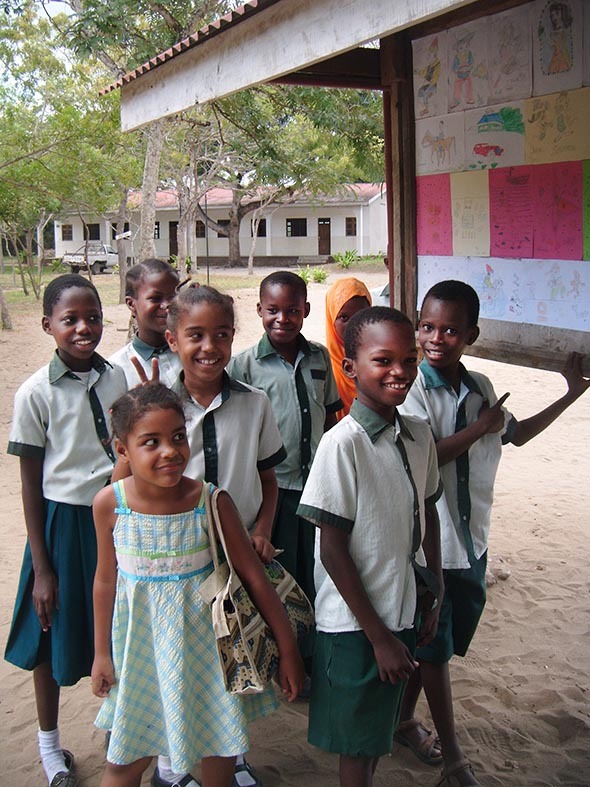 The Tanzania Education Fund is a 501(c)(3) non-profit dedicated solely to sustaining the development and success of Nianjema Preschool, Primary, Secondary Schools in Bagamoyo, Tanzania. TEF is based in Vienna, Virginia, U.S.
Because the Executive Director of the school and its staff are volunteer positions, 100 % of all donated funds go directly to Nianjema and the students it serves.